well look at me writing letters and stuff I'm really growing up hey. 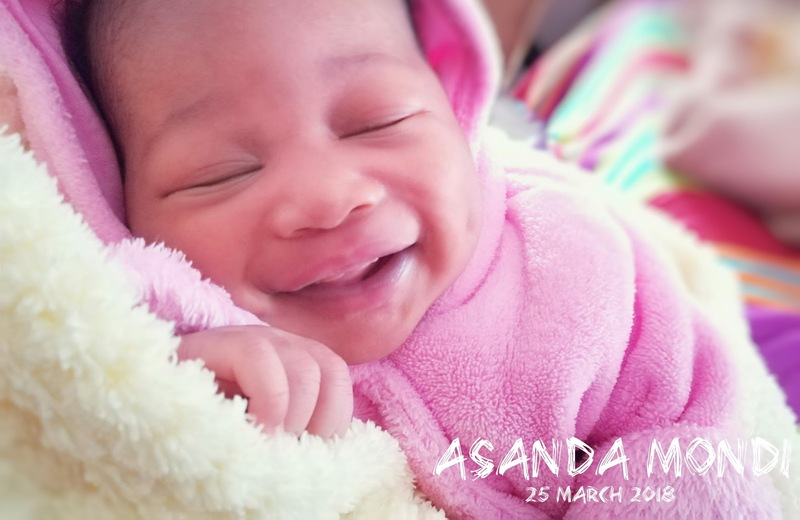 This post really is just to introduce you to the new love in my life my baby girl Asanda, if you follow me on Instagram then you would have seen a snippet of her i my profile and stuff. 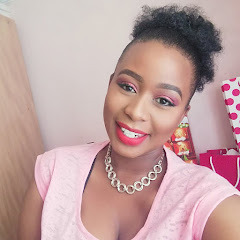 Why am I finding it soo hard to write this post. for choosing me to be your Mom I really do appreciate it. Your family both on your daddy's and mommy's side will always be there for you.